It’s very difficult for me to get excited by ghost stories as I often find them the horror genre equivalent of a one trick pony. That doesn’t mean I despise them. I loved The Woman in Black, Poltergeist and the brilliant West End play, Ghost Stories. However, I just wonder what further entities this genre can explore before it delves into the repetitive recycling of clichés or even self-parody. For me, the two aspects that makes a good ghost story is not only the horror aspect of the hauntings or the rising tension, but also a believable character who we as readers go on a journey with. 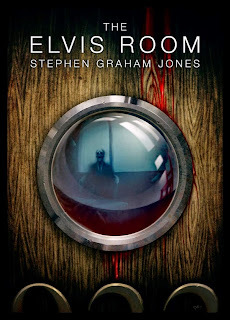 Thankfully, what Stephen Graham Jones has with done with this short e-book (which is part of the ‘This is Horror’ chapbook) is balancing between the ghostly elements with an intriguing protagonist who is also the unreliable narrator. The unnamed professor acts both illegally and unethically in order to expose the truth about the existence of ghosts. Without giving too much away, this determination ultimately (if you pardon the pun) haunts him. For me that was the main aspect I enjoyed most about the story. In just 32 pages, Jones formulates a gripping story as seen through the eyes of a determined yet delusional man. 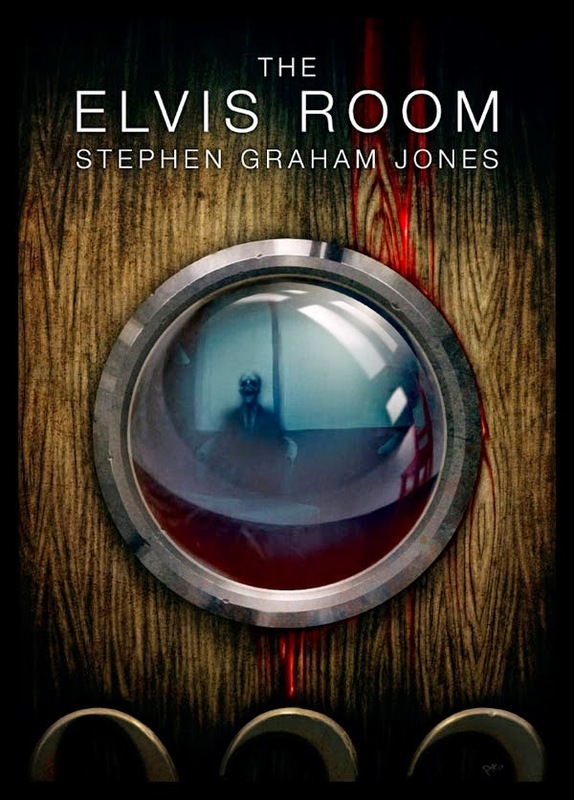 I’m sure many readers are also intrigued as to know what The Elvis Room actually is and it’s certainly interesting. Many readers will invest their time in this short story for a good old fashion scare and they won’t be disappointed. Jones writing and built up tension demonstrates a talented and self-aware horror writer who has learnt from the best and understands the genre. While ghost stories aren’t exactly my cup of tea, I can’t deny the brilliance of this short story. The tension is well constructed, mixed in with compelling characters and plot, while veiled with an unusual title, this is a glowing read, with hopefully many more stories to come from this talented writer. Follow John Collins on Twitter, @therealJDC24.